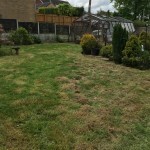 Its been a busy few weeks the weather has been with us so we’ve been able to complete a lot of work to high standard again, these are just a few gardens transformed over the last couple of weeks the customers were highly appreciative of the work carried out with a few great comments and good feedback on my face book page which I’m very grateful for thanks!! 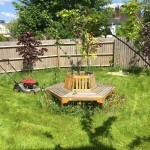 always nice to read. 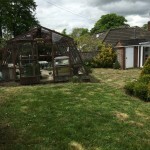 And so the gardening begins although we have been busy with garden tidies throughout the winter the real fun starts now with hopefully fingers crossed better weather, we have started our fortnightly visits now so if your looking for a gardener to do regular grass cutting or hedge cutting maybe now is the time to book up. 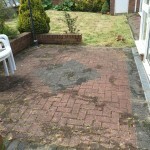 We will be adding more pictures soon to keep you updated with work we are carrying out as usual to a very high standard. 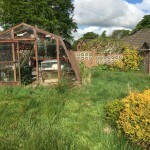 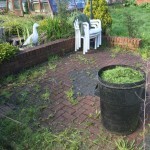 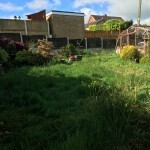 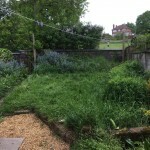 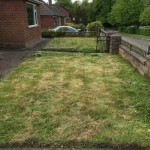 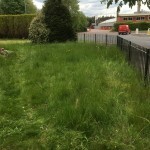 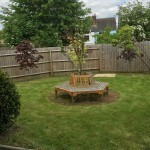 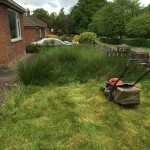 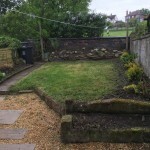 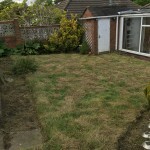 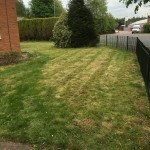 Garden Services & Grounds Maintenance throughout Stoke-on-Trent and surrounding areas.